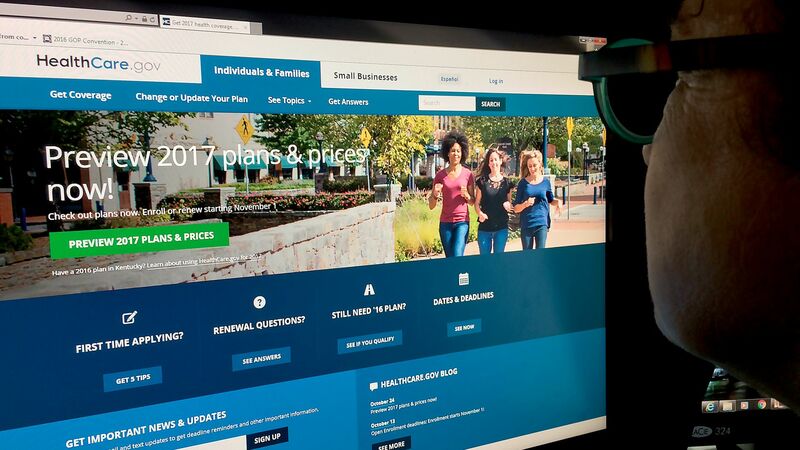 Coverage through the Affordable Care Act's insurance exchanges will be slightly cheaper next year — the first time in the law's history that premiums have gone down. Premiums for a middle-of-the road policy will fall by an average of 1.5%, the Centers for Medicare & Medicaid Services said. Yes, but: Premiums are falling this year in part because they've gone up so much in the past. Insurers largely accounted for the Trump administration's policy changes when they raised premiums this year by more than 20%, on average.